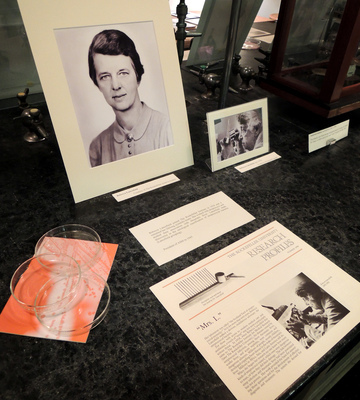 Rebecca Lancefield joined The Rockefeller Institute in 1918 and it remained her lifelong scientific home. She worked with streptococci and studied their association with rheumatic fever. Lancefield made discoveries in the serological classification of streptococcal bacteria (Lancefield grouping).